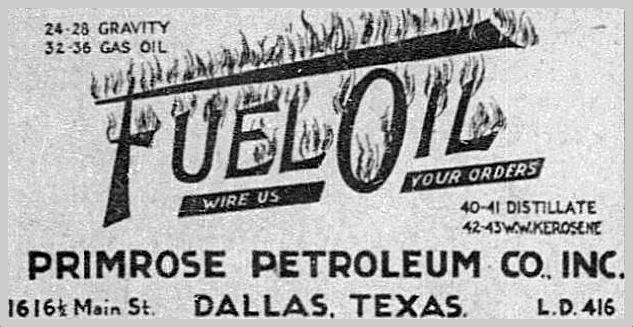 Above, the Primrose Petroleum Company (later the Primrose Oil Company), founded in Dallas in 1916, led by brothers Herbert and Jesse Brin. I just checked, and the company is alive and well today, in business in Dallas for over a century! PURE LIQUORS of all kinds — Apple, Peach and Cognac brandies of the best brands; Bourbon, Rye and Irish whiskeys; Wine of all kinds, all warranted to be pure and unadulterated, and to have NO STRYCHNINE, are for sale at my SALOON, on the East side of the Public Square. I have also on hand the best qualities of Cigars, and a choice lot of Confections, and articles usually to be found in a good establishment. — Those who ‘indulge’ are invited to take the pure stuff. 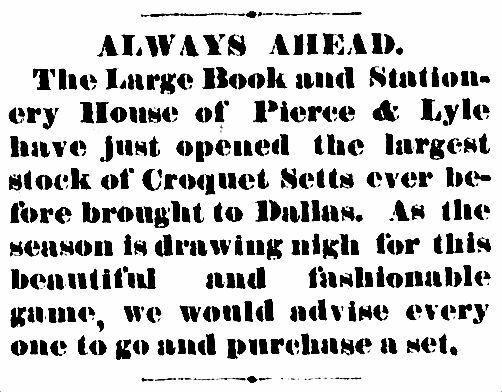 — D. Y. Ellis, Dallas, July 13, 1858. There used to be a time when foods and beverages were not always “pure.” Mr. Ellis assures his patrons that there is absolutely NO STRYCHNINE in his products. Or at least very little. …Hardly any. …Probably not enough to notice. …Some. Do not besmirch the reputation of a member of the constabulary enjoying a genteel activity when he’s off the clock. 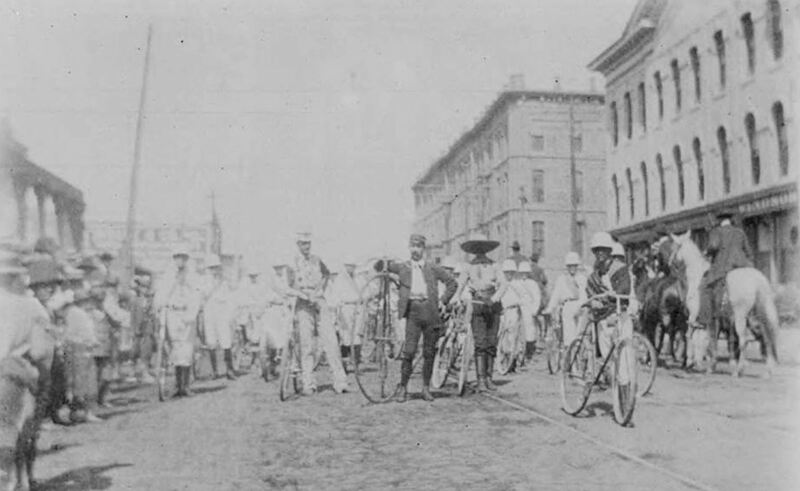 The photo above shows a bunch of cyclists standing by their “wheels” in the dusty streets of Dallas (the Windsor Hotel can be seen at the right). This may have been a photo of the Dallas Wheel Club or the Dallas Bicycle Club (these might have been the same organization?) 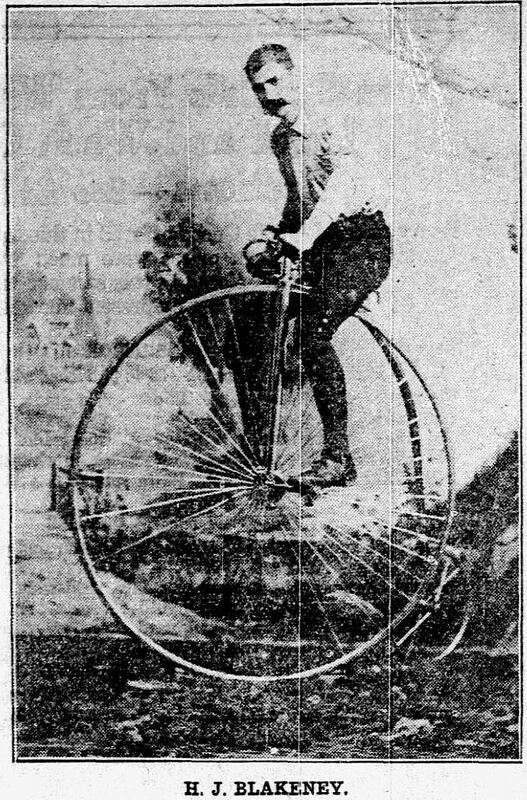 — the Wheel Club was organized in 1886 and was the first of its kind in the state; Hugh Blakeney was the captain of the Bicycle Club and T. L. Monagan was the lieutenant. In 1888 a one-way cycling ride to Fort Worth took 4 hours (the participants returned by train). Imagine that for a second: biking anywhere, much less all the way to Fort Worth (! ), before the days of paved streets. Wagon-wheel-rut accidents could have ended a man’s cycling days! 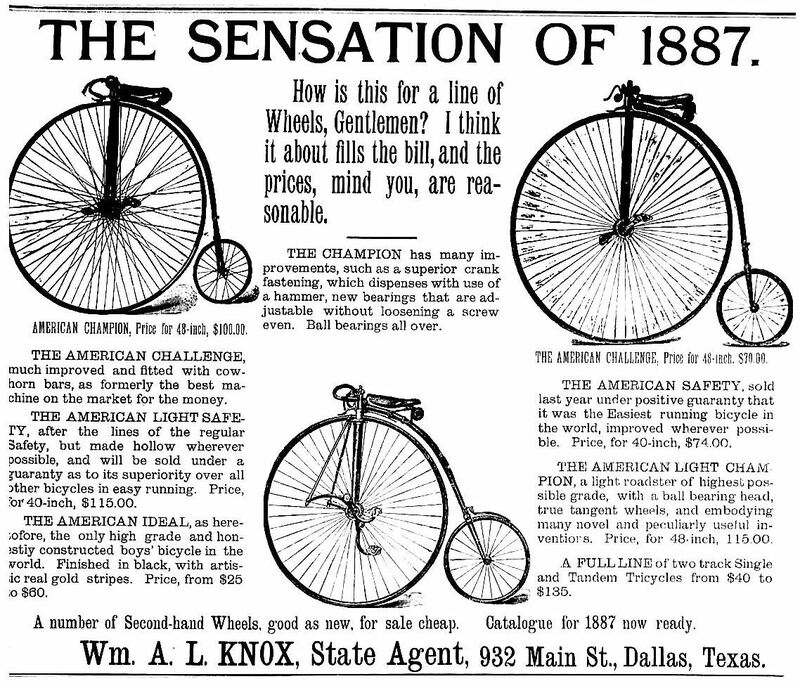 Below is an ad for the ridiculous-looking “penny farthings,” sold by W. A. L. Knox. If the Inflation Calculator is to be believed, the first bicycle, which cost $100 in 1887, would cost almost $2,800 today. Also: “tandem tricycles”!! Smallpox was a scary, scary, highly contagious virus. If you were unfortunate enough to come down with it, you’d probably be sent to the pest house. And your house might even be torched by the mayor. 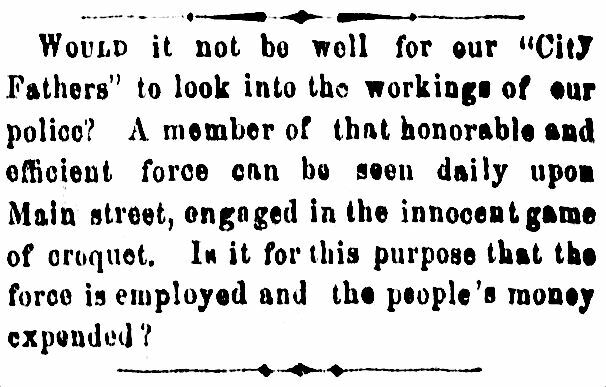 1912: “Commissioner Bartlett is pursuing a policy designed to prevent an increase in saloons in that section known as ‘Deep Elm. '” …That worked out pretty well. 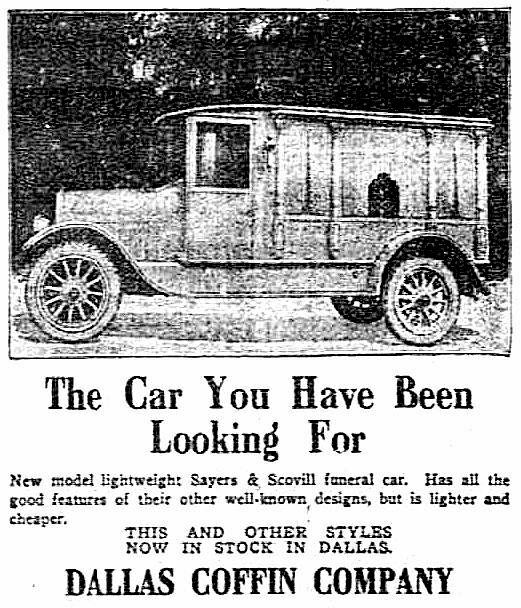 “The car you have been looking for.” …If the car you’ve been looking for is a hearse. 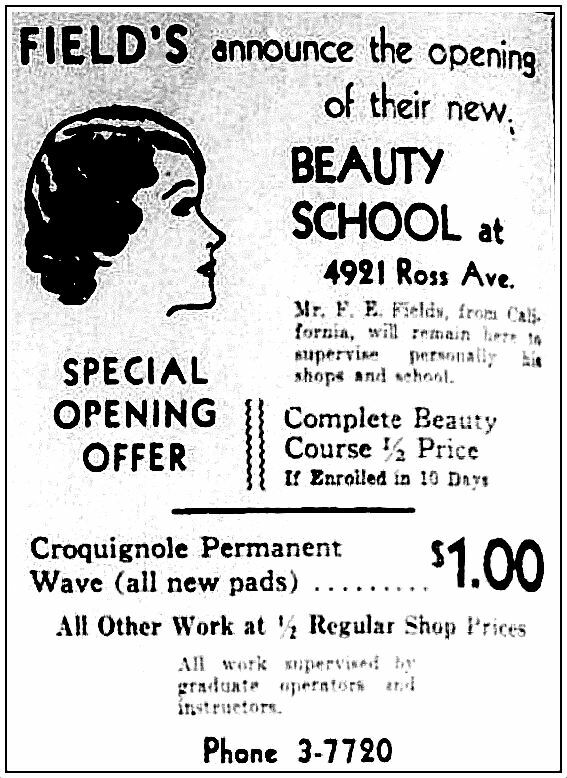 Need a croquignole perm? 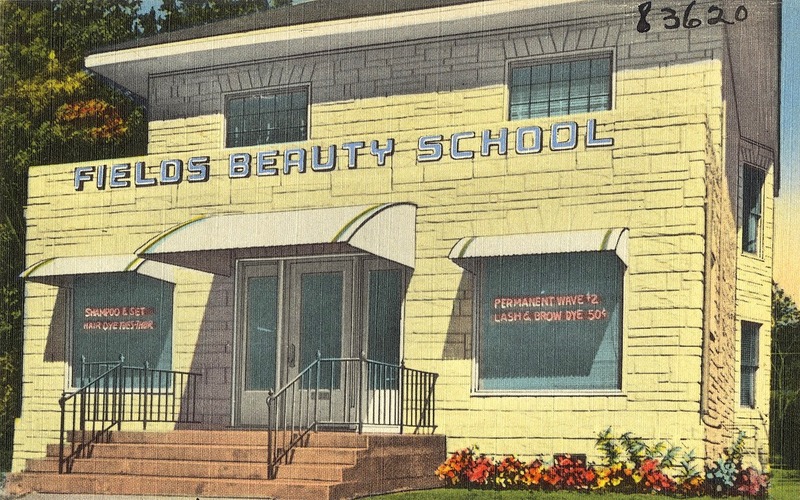 Then hie yourself to F. E. Field’s Beauty School on Ross Avenue. 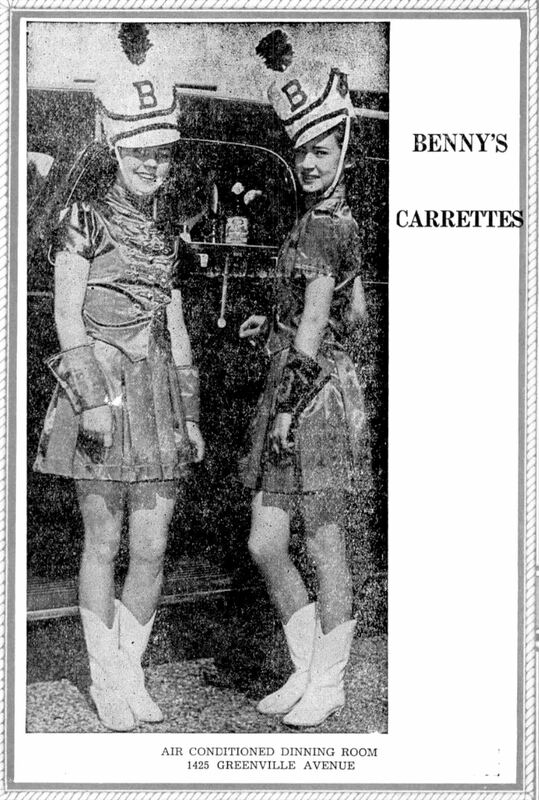 Benny’s Drive-In had “carrettes” at 1425 Greenville (between Bryan Parkway and Lindell). 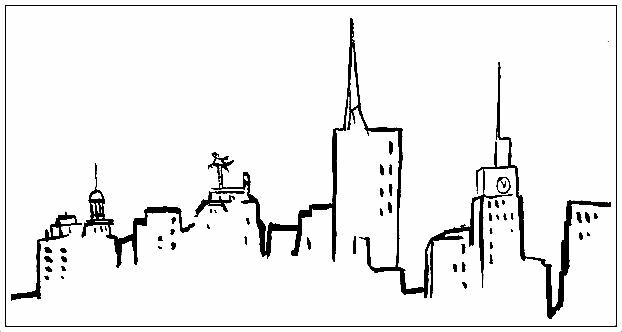 I’m a sucker for line drawings of the Dallas skyline. I think this one came from a Reynolds-Penland ad. 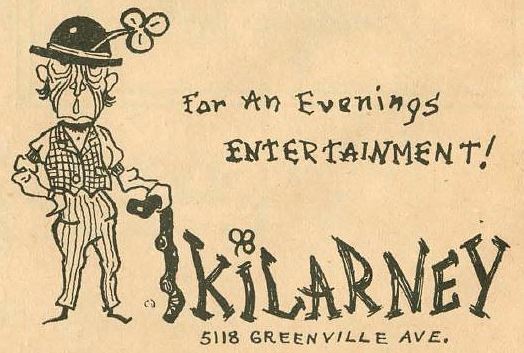 My father went to SMU in the ’50s, and while he was a student (and maybe a little while after he graduated) he worked as a bartender at a Greenville Avenue bar called The Kilarney Lounge at 5118 Greenville Avenue. He always talked fondly about the Kilarney, and I to think that short time as a bartender was one of the highlights of his life. 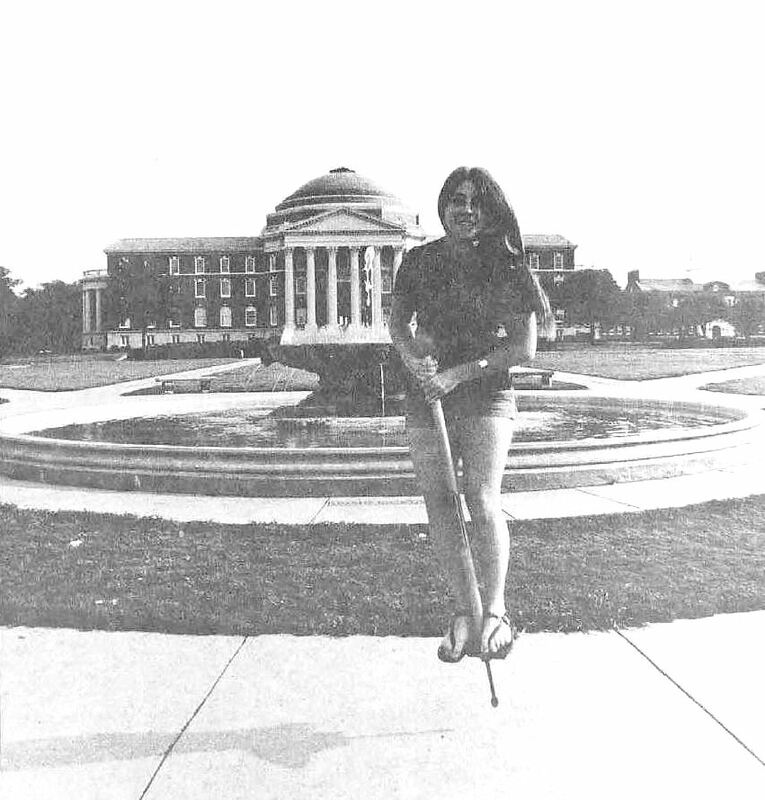 I’ve never heard anyone else mention the place (which was around into the ’70s), but I gather it was something of an SMU hangout for a time. This ad is from the March, 1953 issue of an SMU student humor magazine called The Hoofprint. 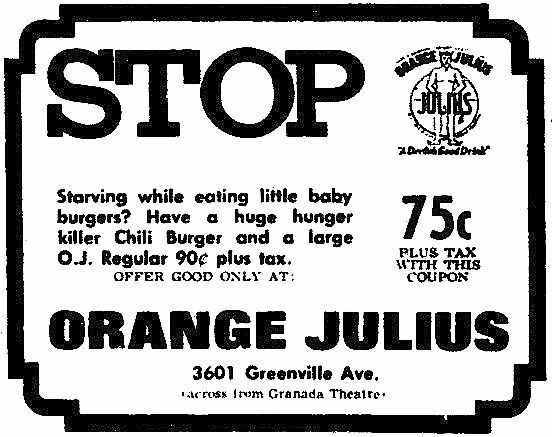 I grew up in the Lower Greenville area, and this Orange Julius was just a couple of blocks from my house. It was across the street from the Granada Theater — the building still stands and has been the home of Aw Shucks since about 1983. I loved that place. And I loved those Orange Juliuses! 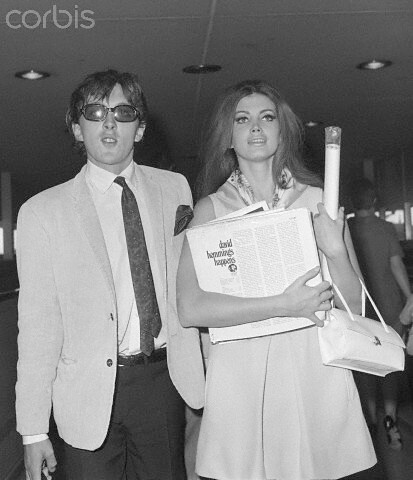 For other installments of Flashback Dallas’ “Orphaned Factoids,” click here.